By means of a small aperture on the upper side of the shade, soft light escapes upwards. 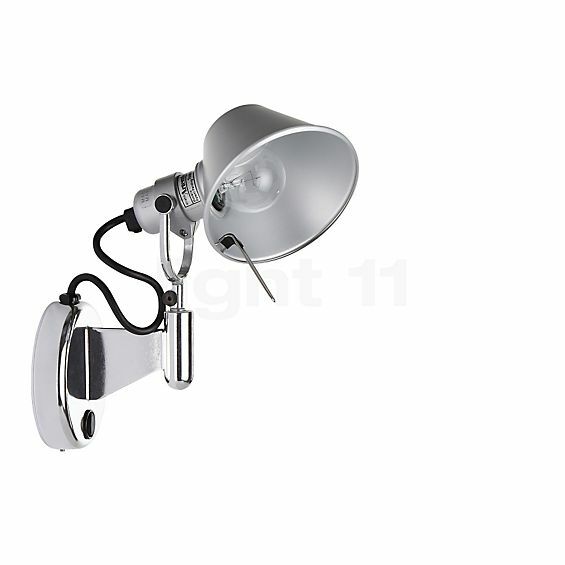 The Tolomeo Micro Faretto can be adjusted as required. 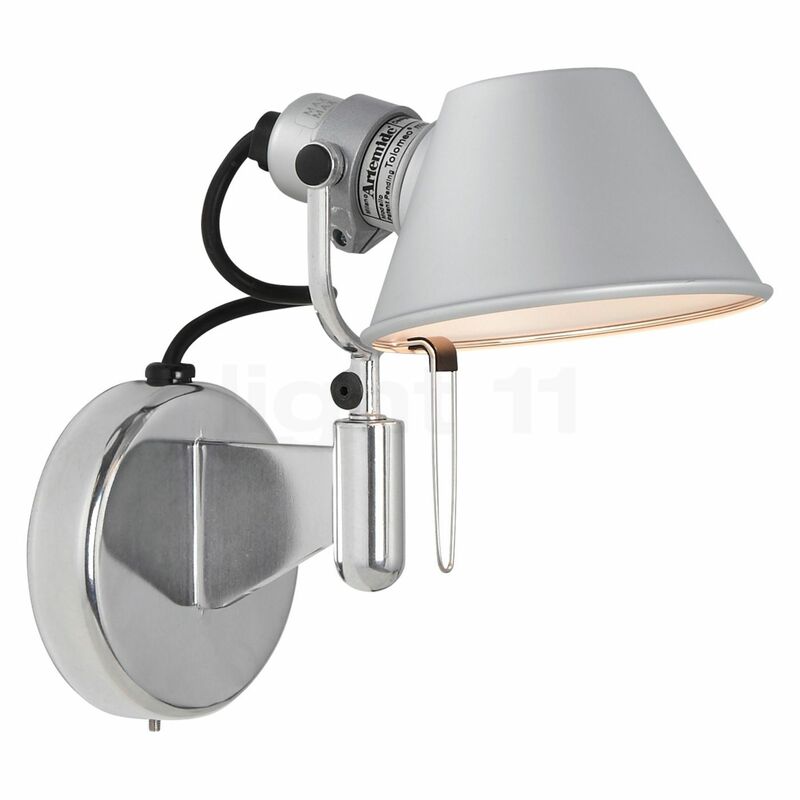 The Tolomeo Micro Faretto must be equipped with a lamp with an E14 base. Tell other customers and us about your experiences with the Tolomeo Micro Faretto LED without switch !